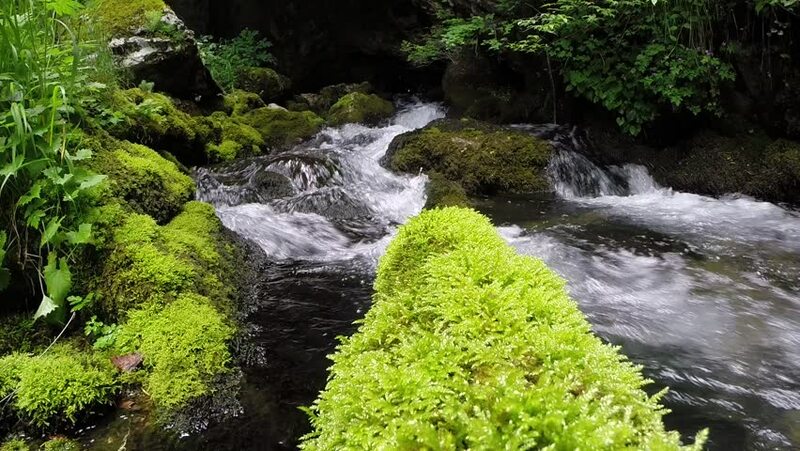 hd00:16Beautiful mossy rocks with stream in slow motion. 4k00:18Amazing waterfall and nature. Sochi, Russia.